FIU has joined forces with StartUp Cuba to offer a summer program designed to foster and support entrepreneurship in Cuba. The program, called InCubando@FIU, will kick off in Miami on May 2016 and run for six weeks. The curriculum will consist of business classes, taught in Spanish, by instructors affiliated with FIU’s College of Business, and intensive English classes by FIU’s English Language Institute instructors. 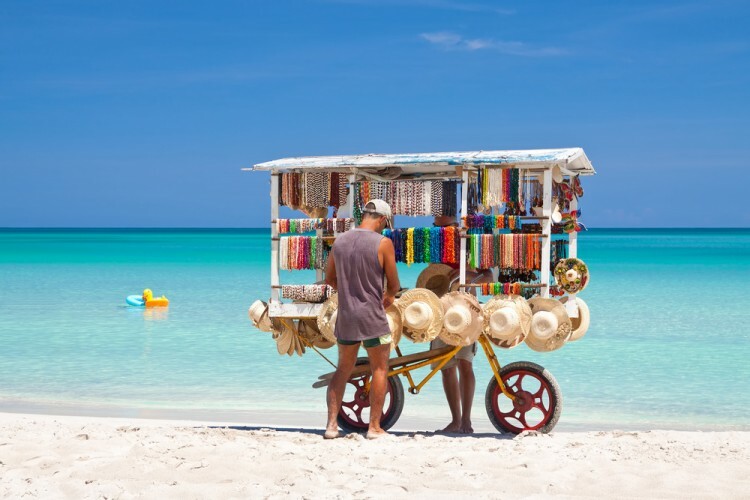 The application process is open to Cuban entrepreneurs under the age of 40, who have a self-employed (cuentapropista) license issued by the Cuban government and have been operating a business on the island for at least one year. All applicants must commit to return to the island once they complete the program. The InCubando application is available online here. The application can be downloaded, shared, and submitted in PDF format.